At Gentry Locke, our success comes from the talent and hard work of our lawyers and staff. 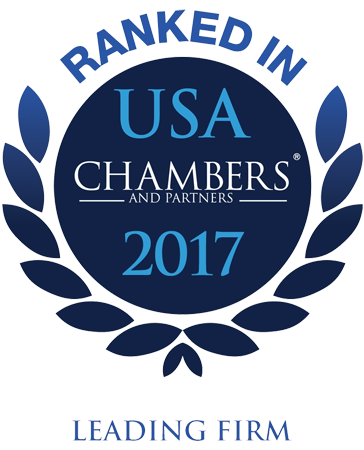 Our attorneys are consistently recognized for their excellence as lawyers, whether through selection to membership or fellowships in the American College of Trial Lawyers, American College of Appellate Lawyers, the American College of Trust & Estate Counsel, or being voted as “Best Lawyers in America” or “Legal Elite” by their peers. The collegial and collaborative work environment we have created and the strong client relationships we have forged have resulted in our firm receiving recognition through the years.